Since 1897, Home Loan Insurance has provided insurance to Grand Junction, Montrose and surrounding areas in Colorado, but our processes and practices have evolved with the rapidly changing insurance industry. Long gone from our agency is the typical insurance agent offering you just a quote. We want to be your long-term risk management partner, where our only focus is your family, your future, and your business. 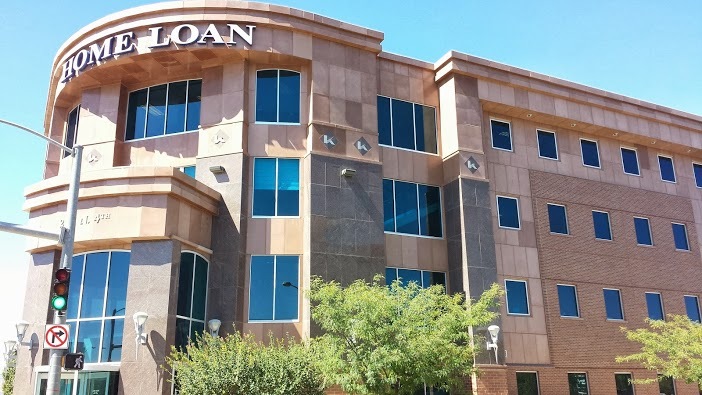 For many residents in the Grand Valley, Home Loan has been the trusted agent for Business Insurance, Homeowners Insurance, Auto Insurance, Life and Health Insurance because of our expertise and our connections to top insurance carriers. As our history will show, Home Loan Insurance knows how to insure every type and size of business. 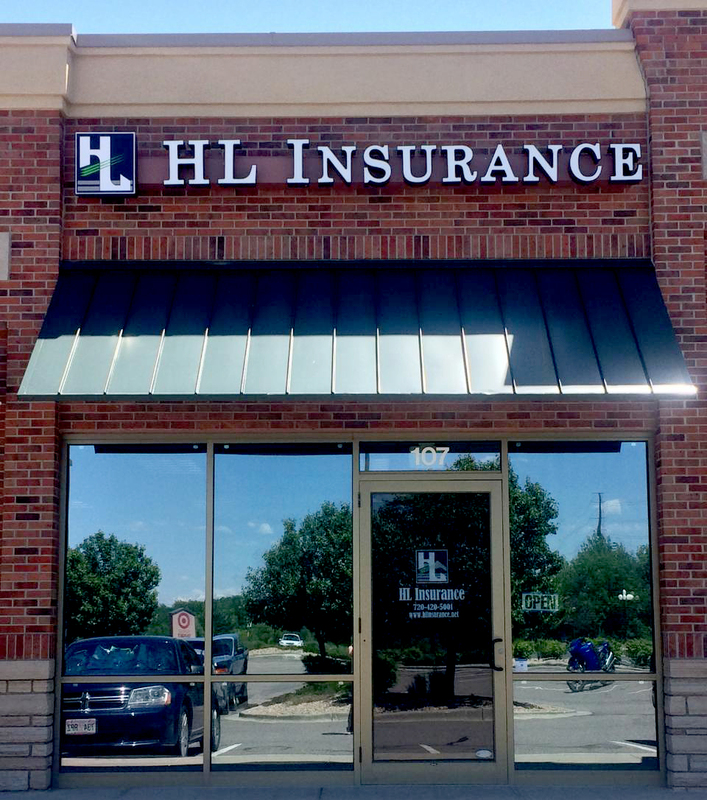 When it comes to insurance coverage for your business or benefits for your employees, our true goal is to help you identify risk, develop a strategy, implement a program and monitor the results. Insurance is just one of the tools to assist with the mitigation and transfer of risk and our experts can help you every step of the process. Home Loan is more than just an insurance company. With 58 local employees, generations of Grand Junction clients, and tens of thousands of dollars being given back to the community, we like to think of our organizations as a family member to this community. Home Loan knows the success of our customers and community is our success, and that drives everything that we do. Home Loan’s mission is to be the preeminent financial services company in Western Colorado. Our vision involves continuingly evolving and growing our institution by adding new services and products, recruiting and retaining the best insurance agents, all the while merging cutting edge technology with traditional values and maintaining a commitment to community service. Please give us a call or contact us online to speak with a representative. If you are ready to get started, request a quote today.